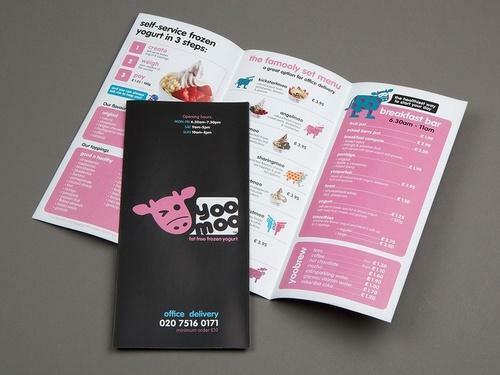 Flyers, Leaflets, and Inserts are typically printouts on various sizes of quality paper which include the very gist of what a business is about. With the increase in the number of people going places nowadays, public handouts have become a great path of reaching out to customers and advertising a brand or a service. SB advertising Media takes up this opportunity to create and build custom leaflets and flyers with appropriate intricate designing and bold use of colors to make it as attractive as possible. This results in an engaged mass of public taking active attention into the advertisements printed on the papers. Established in the year 2006 at Delhi, (India), we “SB Advertising Media” are a “Partnership Firm” and well-renowned Manufacturer of a comprehensive range of Look Walker, Three Wheeler Hood, E Rickshaw Stepney Cover etc. Our mentor “Raj Singla (Director)” always motivates us with his competent capabilities and assists us to achieve commendable position in the market. We “SB Advertising Media” has been an auspicious service provider in the domain of Auto Advertising, auto Hood Advertising, Bus back Panel Advertising,Look walker , E Rickshaw advertising , Hoarding Panel, Led Display, Unipole Hoardings, Outdoor Flex Hoarding, Auto Advertising Services, Print Media Advertising services, Event advertising services etc.